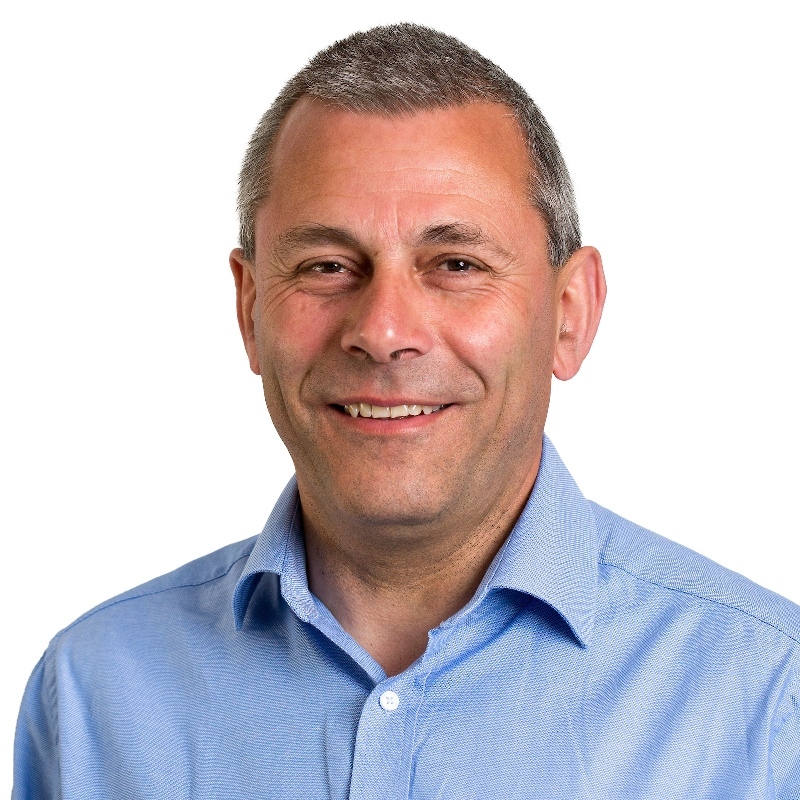 Bill has been involved in the promotion of Oil and Gas expertise and the UK supply chain for nearly 20 years and has extensive knowledge across the sector. During this time he administered and actively participated on the Government/ Industry forum PILOT where many of the enabling initiatives for the sector were developed. Currently Bill is Head of Supply Chain at the recently established Oil & Gas Authority where he is tasked with promoting and growing a competitive and competent service sector which can compete on a global basis and win significant value for the UK economy. Bill’s role includes working with Oil Operators and Supply chain companies as well as other stakeholders and public bodies including: BEIS, Dept. for International Trade and Scottish Enterprise to successful deliver MER UK. Bill maintains strong links with sectorial and regional trade associations and as part of this participates on the board of EEEGR, Subsea UK, NOF Energy and Decom North Sea. Bill is a chartered surveyor and joined the Energy Department 20 ago after working in the Scottish Executive's Rural Affairs Department. His efforts in promoting the Oil and Gas Supply chain were recognised in 2015 when he was awarded an OBE.